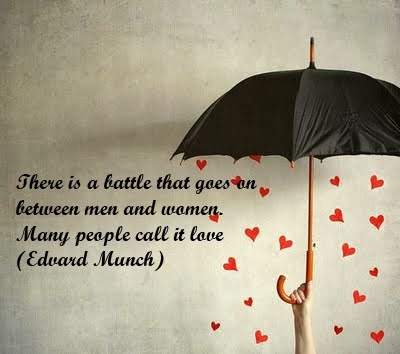 When somebody wants to show all the love he or she feels, a good way to do it is with a love quote, below you will find a romantic selection of this kind of expressions, just choose the best one for you and your special person and surprise him or her. Love Quote: I wrote your name in the sky, but the wind blew it away. 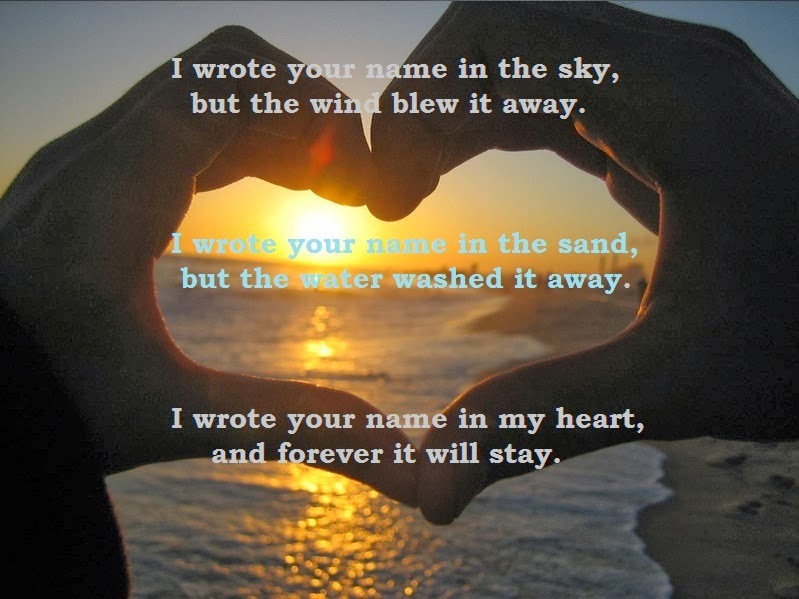 I wrote your name in the sand, but the water washed it away. I wrote your name in my heart, and forever it will stay. Love Quote: He's everything to me. He's perfect for me. But the best part of all... is that he loves me! 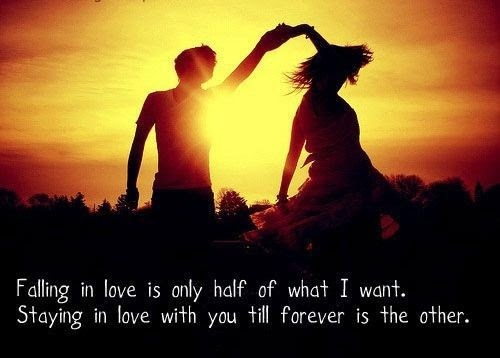 Love Quote: Falling in love is only half of what I want. Staying in love with you till forever is the other. 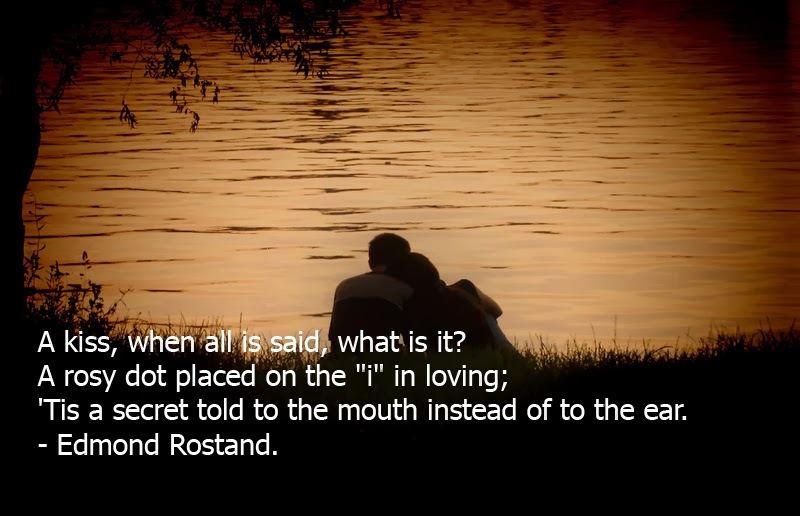 Love Quote: A kiss, when all is said, what is it? A rosy dot placed on the "i" in loving; 'Tis a secret told to the mouth instead of to the ear. Edmond Rostand. 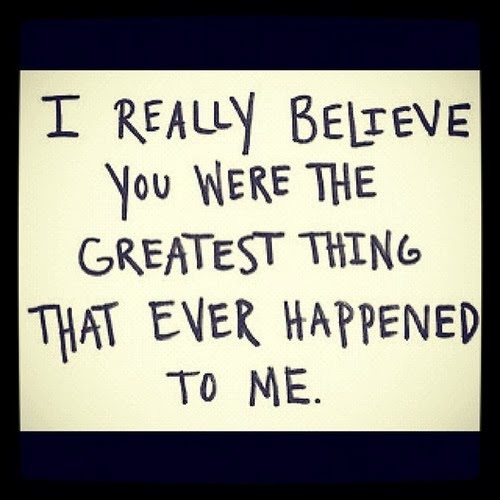 Love Quote: I really believe you were the greatest thing that ever happened to me. Love Quote: The toughest part of letting go is realizing that the other person already did. 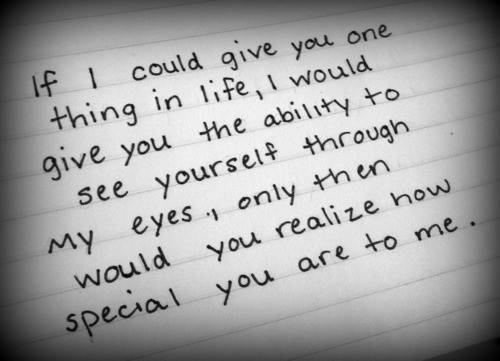 Love Quote: If I could give you one thing in life, I would give you the ability to see yourself through my eyes, only then would you realized how special you are to me. Love Quote: Every girl needs a best friend to help her laugh when she thinks she'll never smile again. 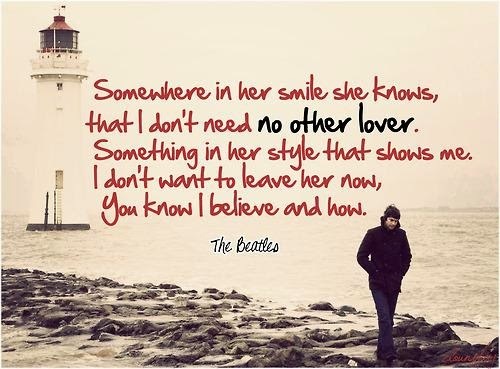 Love Quote: Somewhere in her smile she knows, that I don't need no other lover. Something in her style that shows me. I don't want to leave her now, you know I believe and how. The Beatles. 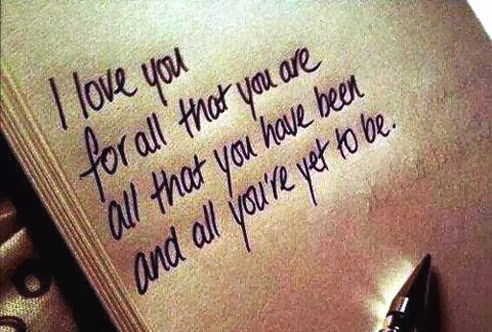 Love Quote: I love you for all that you are all that you have been and all you're yet to be. 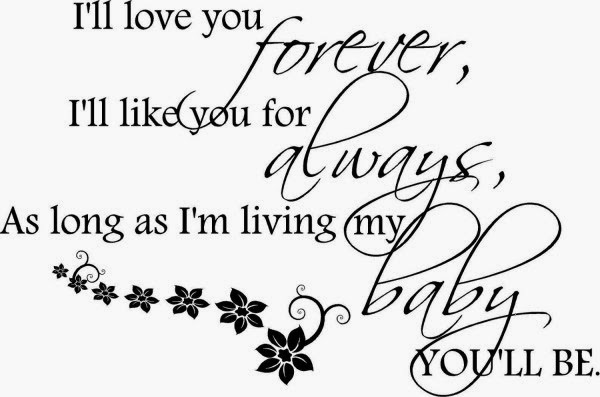 Love Quote: I'll love you forever, I'll like you for always, As long as I'm living my baby, You'll be. I hope you have enjoyed these Love Quotes.